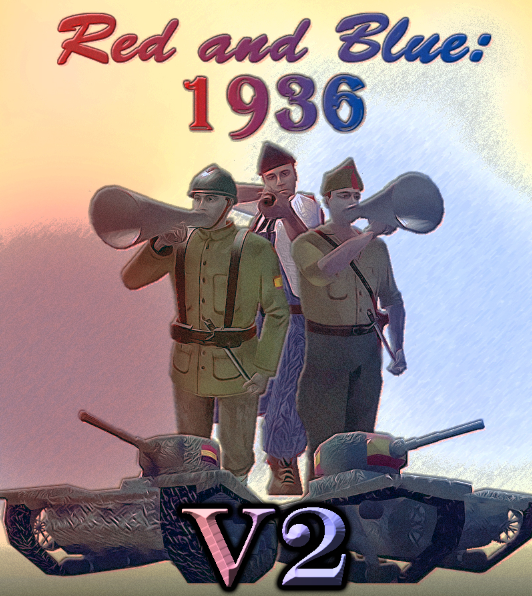 Red and Blue 1936 v2.1 Patch released!! today I'm very proud to announce the version 2 of the mod, together with Fede Caprari, Victor and Nico and others. We put a lot of effort to bring you a bug-free version of the mod. this has been fixed (loads up faster than warband now), and a ton of new features added, we will list some here, you will find out the others by yourselves. Lets remount to the 14th of April of 1931. Spanish monarchy was declared overthrown and a provisional government took power, implementing reforms at many areas such as religion, education, politics and economy. In the ensuing years, the government became increasingly divided between the socialists of the left wing and the right wing. This political instability opened a door for anarchists and communists, while fascists looked askance at the situation. In the elections of February in 1936 the left wing won a clear majority and promised the distribution of some lands that belonged to the squirearchy. Furthermore the government started an army reform in order to reduce it. Moreover, the religion reform started at the first years of the Republic removed the influence of religion in the country. The right wing reacted with fervor. 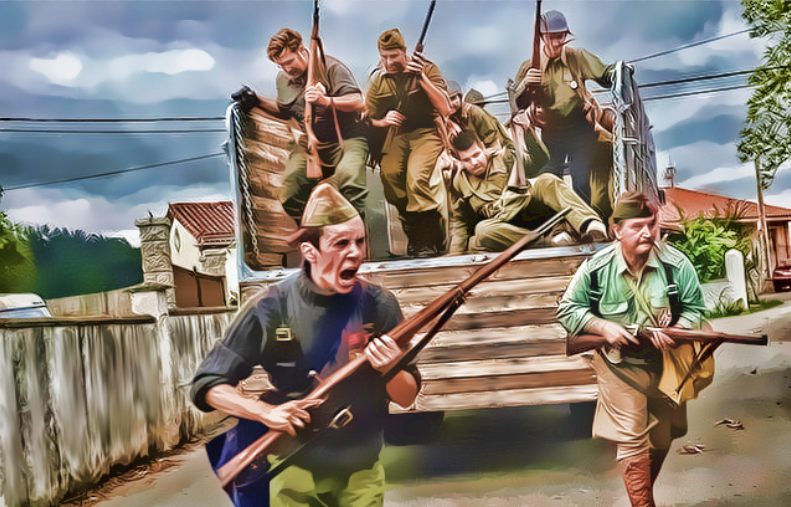 Many generals of the army disagreed with the socialists reforms, and viewed with distaste the violence and anarchy which reigned in the streets of Spain while the Republican Government was unable to reduce it. Now is time you choose a side, Will you join the Republicans and fight for the Revolution, the Freedom, Anarchism or Communism or Will you join the Nationalists and defend the Motherland, the Religion and the Order? -Tons of new clothing/ armour - no boring generic uniforms here.